As WILL.I.AM entered our school, the only thing you could see was the camera people movie and a lot of heads turning. I couldn’t believe that WILL.I.AM chose to give 100.000.00.$ dollars to our school. 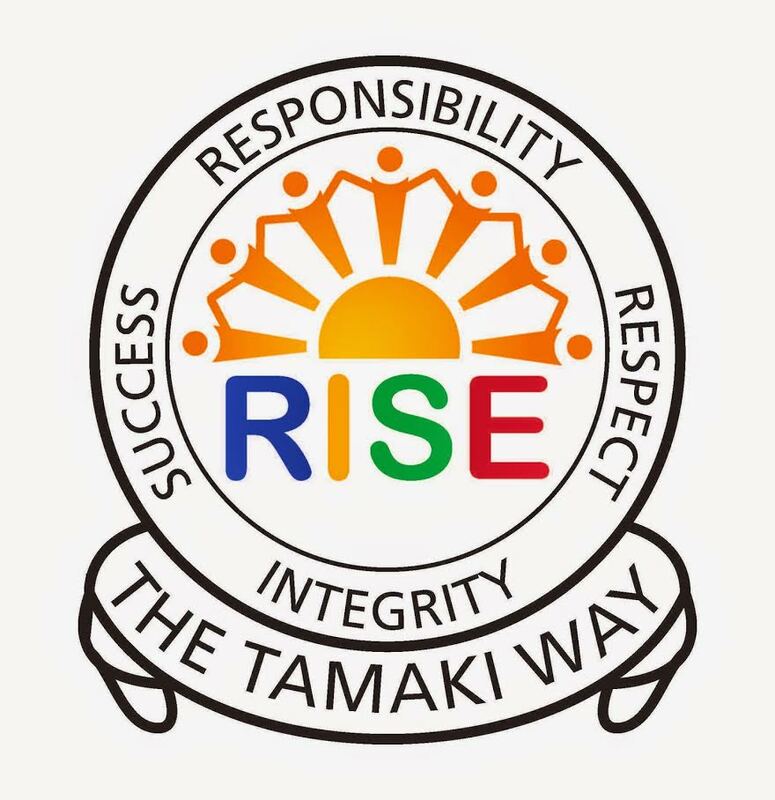 “Why did they give the money to our school Mr Burt Tamai said” Because our work online said Mr Burt”. We welcomed Will.i.am with a prayer, mihi, and performances. It was so cool because, the cameras that were there came from everywhere like, one news, hallenstein brothers and much more. The Hallenstein brothers gave a green stone as a gift to will.i.am, and my school sang a song. There were ten school’s from the manaiakalani area that came to see WILL.I.AM. I really enjoyed meeting and seeing WILL.I.AM at our school, We were really lucky that he got to come to see our school and to look at our online learning. 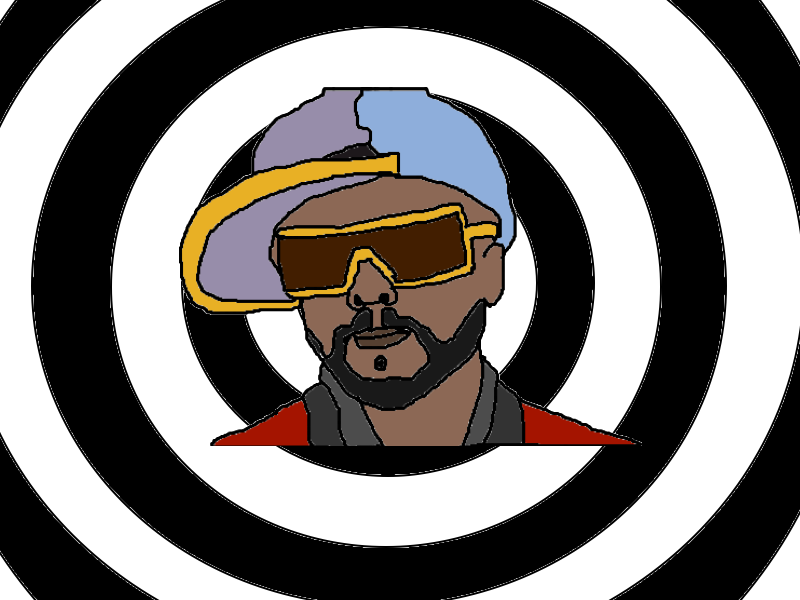 I wonder if WILL.I.AM will ever come back to our school?